And then I remembered, I almost Always advise my friends to get themselves flowers every once in awhile. Something to nourish their Soul. And yet, here I was attempting to deny myself. You often think about others. You care for the emotional needs of your friends and family. Maybe you hope that That Special Partner will think of you often...and remember to get you flowers. Wishing for someone else to remember us, admire us, take care of our emotional needs for us. 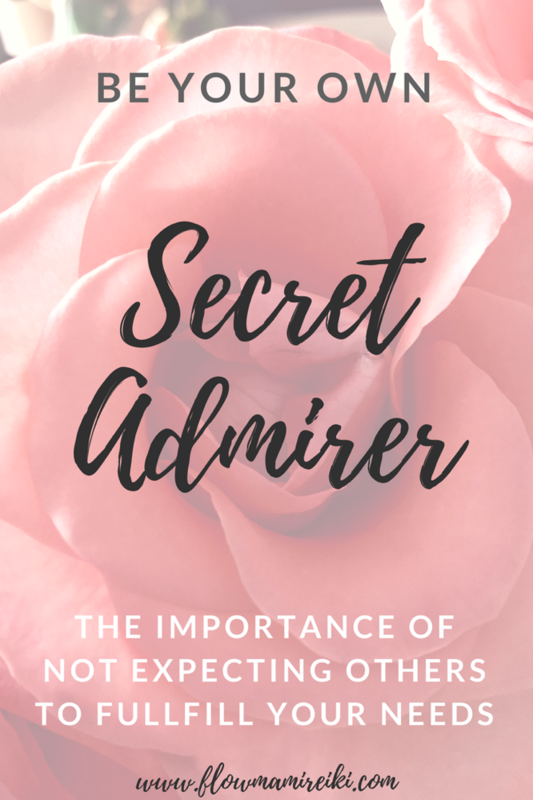 Your Secret Admirer doesn’t have to be so Secret anymore.